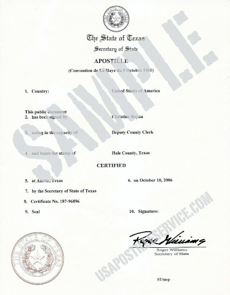 How to obtain an apostille/certificate on a school transcript or diploma? A school transcript or diploma may only be certified by the educational institution that issued the transcript or diploma. 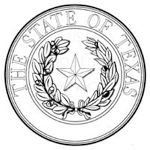 The certifying official for the institution must complete the certification before a Texas notary public. After obtaining the notarized certification, the document must be submitted to the Authentications Unit of the secretary of state. Documents to be apostilled must be recently issued certified copies.